Weekend Writing Warriors ~ 10/07/18 Yuletide Happily Ever Afters–Married by Christmas | Jenna Jaxon Romance–because passion is timeless. 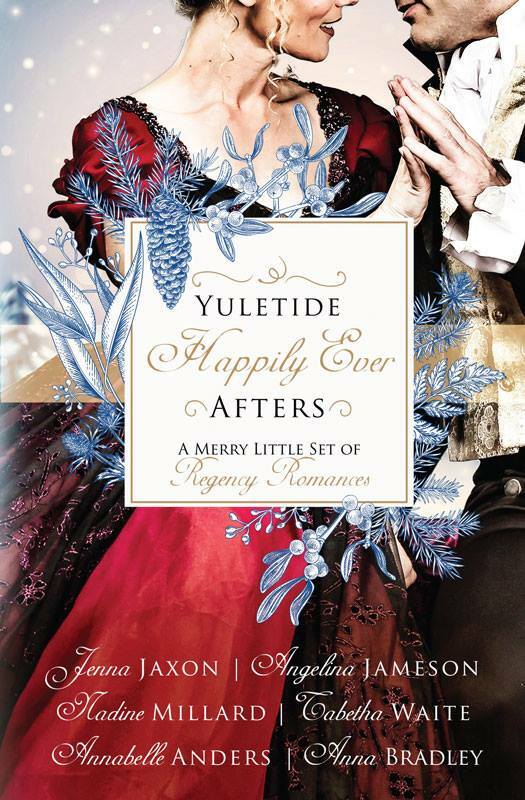 This week, instead of moving immediately to my Halloween short story, Hearts at All Hallow’s Eve, Book 5 of Handful of Hearts, I’m giving you a peek at a new novella that’s just released in a Christmas boxed set, Yuletide Happily Ever Afters: A Merry Little Set of Regency Romances. 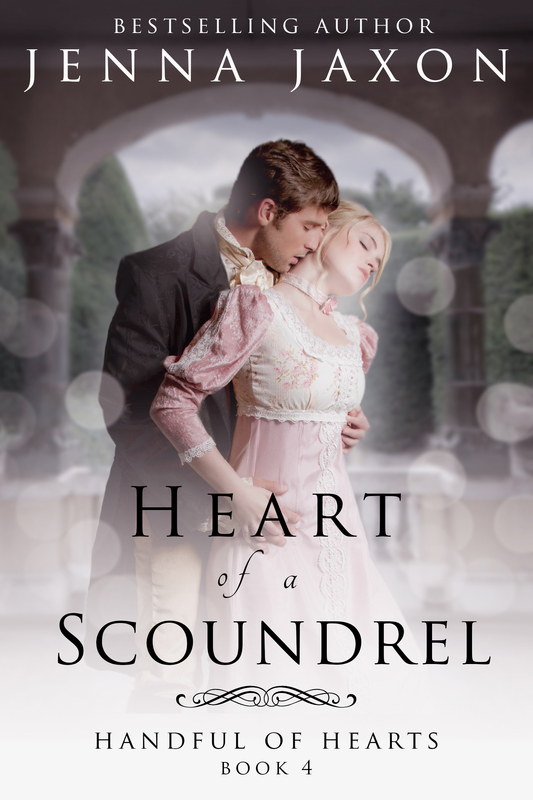 After two miserable Seasons, Miss Marianne Covington is determined not to have a third and enlists the help of longtime friend William Stanley to assist her. This scene if from the beginning of the novella, where Will is about to make a wager. 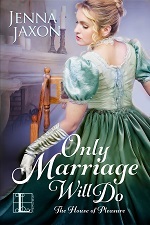 This entry was posted in Historical Romance, On Regency Romance, On Weekend Writing Warriors, Promotion, Regency Romance, Weekend Writing Warriors and tagged historical romance, Jenna Jaxon, Married by Christmas, Weekend Writing Warriors, Yuletide Happily Ever Afters. Bookmark the permalink. Ha! I wonder if he knew what he was getting into. 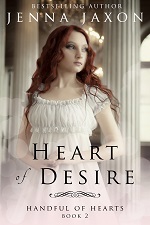 I notice that on the cover, you got top billing. Congratulations! Love the last line. Interesting euphemism. I don’t think this is a wager Will can lose . . . unless he finds someone else up to the challenge. I suspect he’s not trying all that hard. Love this interaction. Great snippet. Congrats on the new anthology release. I love their dialogue! I also have a feeling he’s thinking of himself as the husband. LOL He really doesn’t, Carrie-Anne. He’s letting his tongue get him into too much trouble. Now he has to find a way to win the wager. But he has no intention of putting himself forward as a candidate. Interesting bet! Clearly the stakes are high for him, with his aversion to mincemeat…enjoyed the excerpt. 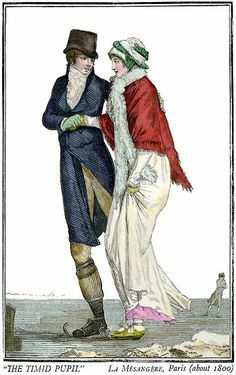 I love a good Regency Christmas tale. I do believe Will has himself in mind. Charming snip.